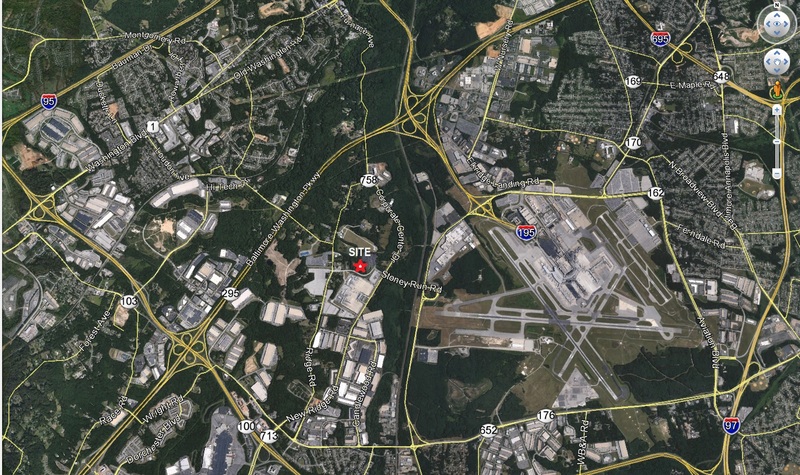 The 101,000 square foot Hanover Business Center is minutes from the Baltimore/Washington International Airport. 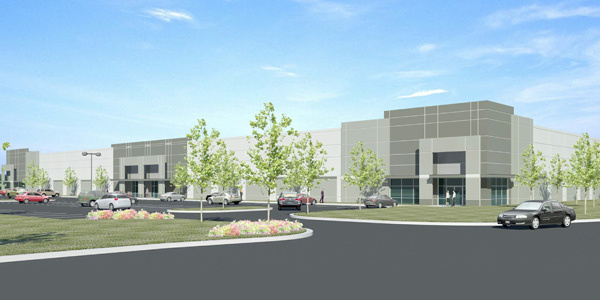 Project features consist of 28’ clear height, 26 dock doors, 2 drive-in doors, 50′ x 50′ column spacing, 120’ truck court and ESFR fire sprinklers . The 7.9 acre site is just 10 minutes (5.4 miles) from Interstate 95 and only 21 minutes (11.5 miles) from the Port of Baltimore. Completion is scheduled for summer 2019. This entry was posted in Active Projects by domainsupport. Bookmark the permalink.